Wonderful news! 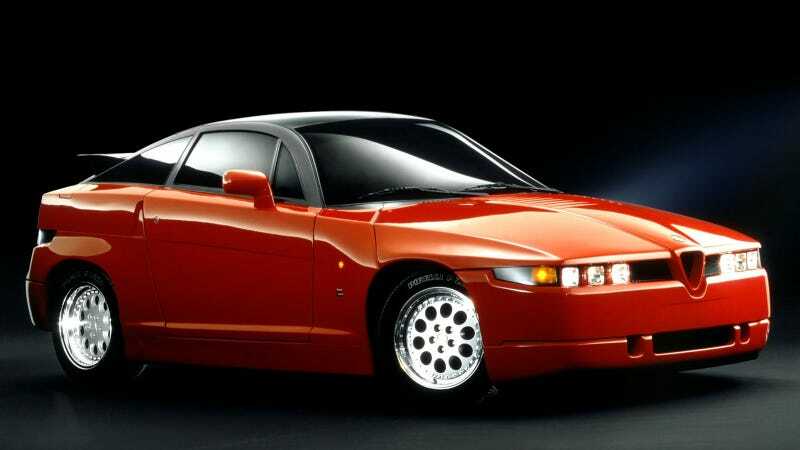 The normal, boring car you drive every day has been magically replaced with an Alfa Romeo SZ. Think of the fun you’ll have from now on!